Trumpeter Hannah Opstad enjoys a diverse career as an orchestral player, teacher and workshop leader. She performs regularly with both modern and period instrument orchestras and ensembles, including Bournemouth Symphony Orchestra, the Philharmonia, London Philharmonic Orchestra, Orchestra of the Age of Enlightenment and the Hanover Band. 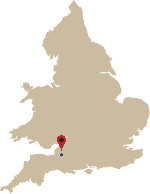 Hannah studied at Wells Cathedral School before continuing her studies as a scholar at the Royal Academy of Music, graduating with both a Master of Arts (Distinction) and a First Class Bachelor of Music degree. She went on to be an Open Academy Fellow and is now very active designing and leading creative workshops in a variety of settings. Hannah is part of the ‘Music for Life’ musician team, a project run by Wigmore Hall, which brings together professional musicians, care staff and people living with dementia. 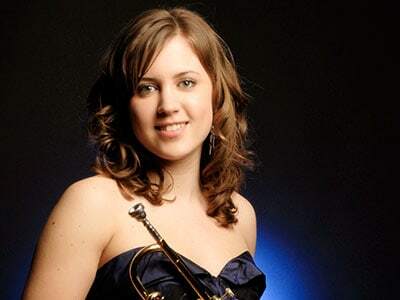 In addition to teaching at Wells, Hannah is Head of Brass and trumpet teacher at Dean Close School in Cheltenham.